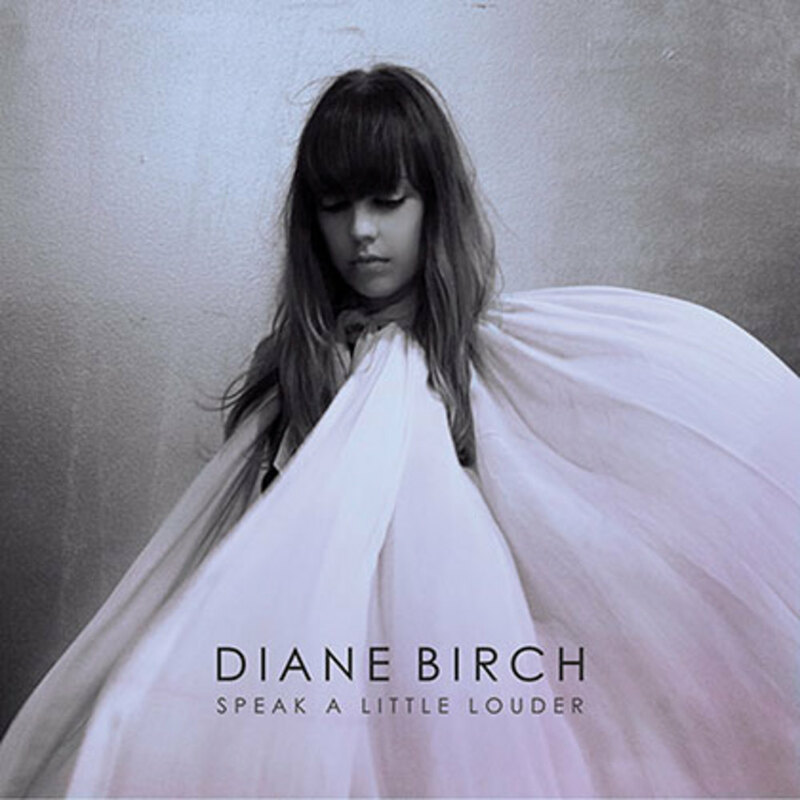 “Speak a Little Louder,” Diane’s follow up to the critically acclaimed “Bible Belt” is in stores now. Her sophomore release represents a creative metamorphosis for the singer. The first single “All the Love You Got” was produced by Roots drummer Ahmir "Questlove" Thompson, Eg White (Adele) (who also co-wrote the song with Diane) and S-Curve Records founder Steve Greenberg (Joss Stone). Duran Duran’s John Taylor plays bass on the song.